Life just 190 meters from MRT station Khae. The True Prestige of Exclusive and Luxury Living. Beyond Living Imagination, Close to Seacon Square Bangkae. 360° Panoramic View - Feel the Horizon of Bangkok. New Condos offer the best Travel can be accessed by three routes Ratchada , Vibhavadi , Lat Phrao and closer MRT. Grassie: Kiss the Lovely Grass. Flexi-Condo, Flexible Lifestyle – The first step to freedom! 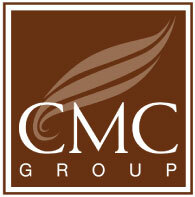 CMC Application fave the activities and promotion for you . A satisfaction survey of the site.